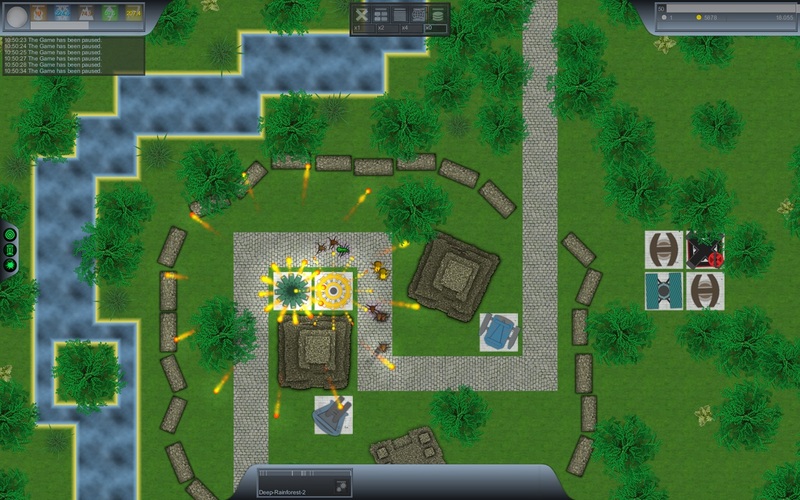 TS is an advanced and unique Tower Defense game. All turrets are randomly generated, and you need to combine different turret types in different variations to improve them. While doing so, you also level up, and can spend ability points to unlock many other bonuses. You aquire new turret types by collecting them from enemies, buying them or through crafting. Comes with a built-in map editor so you can create your own challanges.